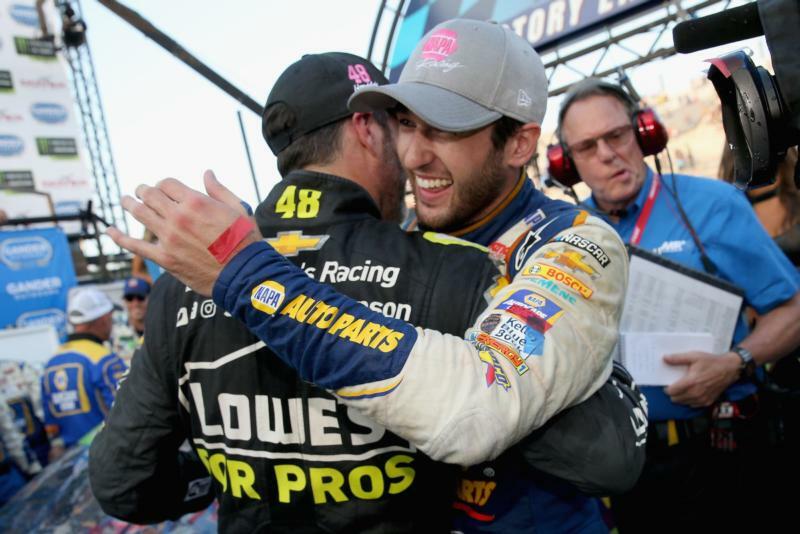 Chase Elliott wins AGAIN and are the Big 3 Still in Control? Are the Big 3 Still in Control? 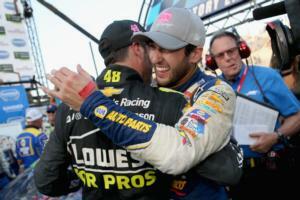 Is Chase Elliott a true title contender?